Tap 6 to unlock all tap locations. Tap again to lock tap areas. Tap center to cycle thru uucolor choices. Tap 9 to cycle thru Dim mode options. 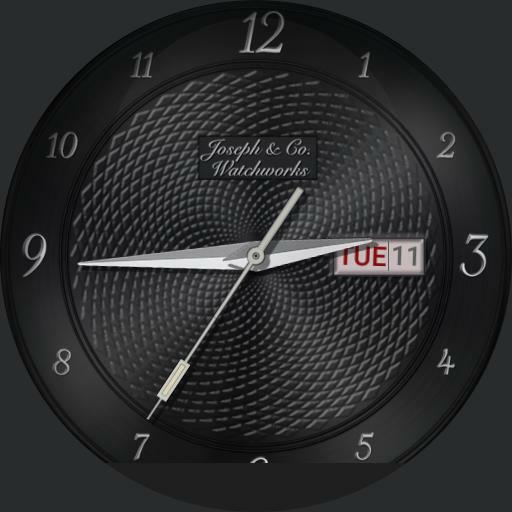 Tap 3 to temporarily display Battery Level, Date, and WatchMaker preassigned complications 1 2.